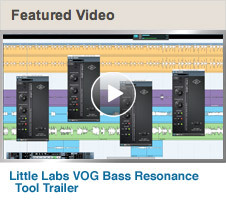 UAD introduces the Little Labs VOG and MXR Flanger/Doubler with their v6.1 software. in anyone's arsenal. Look forward to using these UAD emulations on my next project. Take a look at the videos below and visit UA's site for more info. UAD Powered Plug-Ins software v6.1 is here, featuring the classicMXR® Flanger/Doubler, the Little Labs® Voice of God (VOG) Bass Resonance Tool, plus enhancements to Pro Tools workflow and the Ampex ATR-102 Mastering Tape Recorder plug-in. 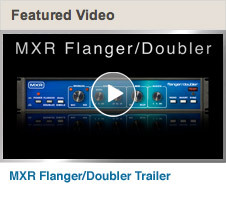 Click here to download the free UAD v6.1 software, and check out the MXR Flanger/Doubler and Little Labs VOG today!